Introducing the Get4x Hong Kong Facebook Group – Made By Us, For You. We are extremely proud of our growing community and the thousands of members that have joined us since we started in 2011. 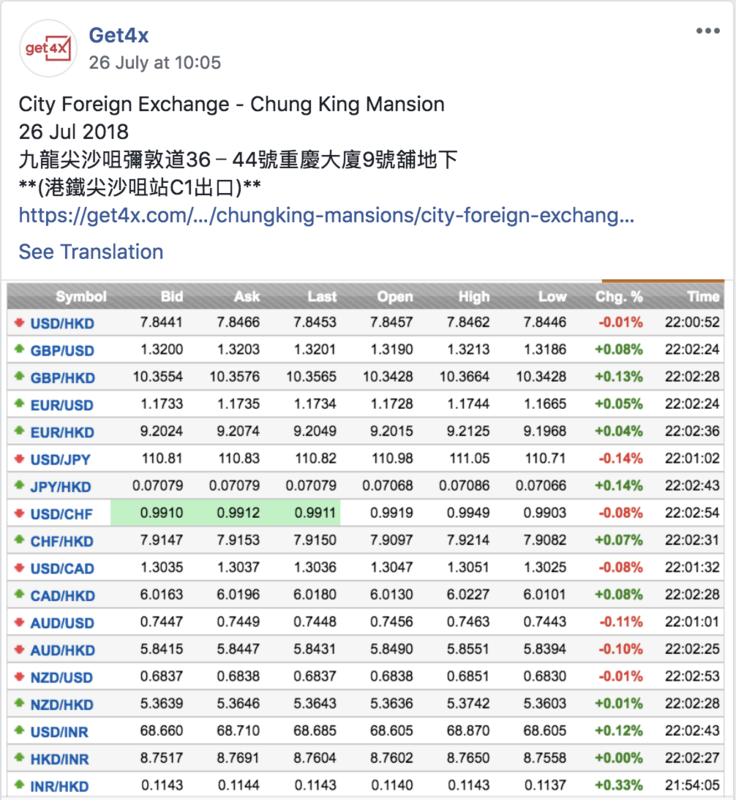 Get4x has been revolutionizing the way the global community exchanges currencies, and now, we are going to take it one step further with the new Get4x Hong Kong Facebook group. We plan to bring the benefits of this forum to our large and powerful network, where our best and most important source of information is – you. All we ask is for you to click on this Facebook link, and join the group. This will take less than a minute of your time, but it will unleash a plethora of information on currency exchange. 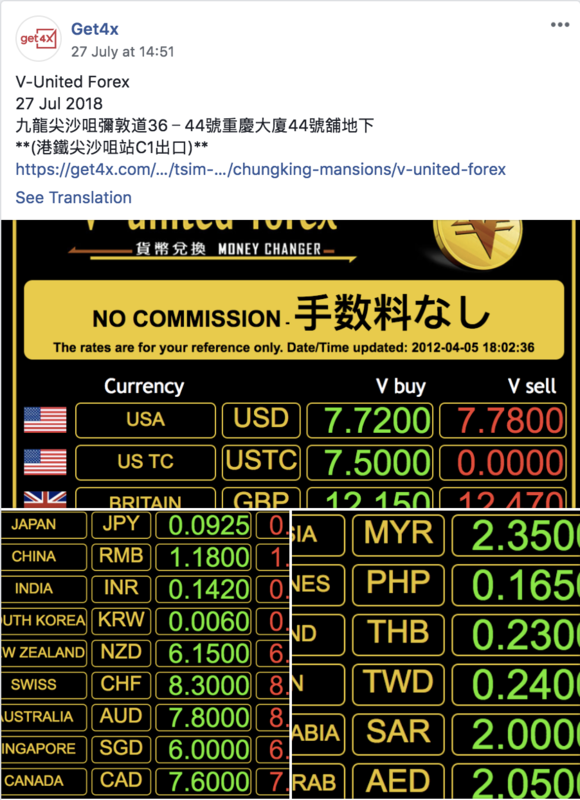 Your fellow members from this community will be posting daily updates of the different rates being offered by different money changers at different times of the day. You can contribute to this movement by sending us rateboards as well, or you can sit back, relax and absorb all this information coming your way. Either way, you will still be a vital part of this initiative. We, at 4xLabs, believe in incentivizing hard work. As such, we will be running campaigns and promos from time to time, to reward members who post the most rateboards, with gift cards and discount coupons. Don’t forget to like and comment on posts to support fellow members for helping grow the overall community. 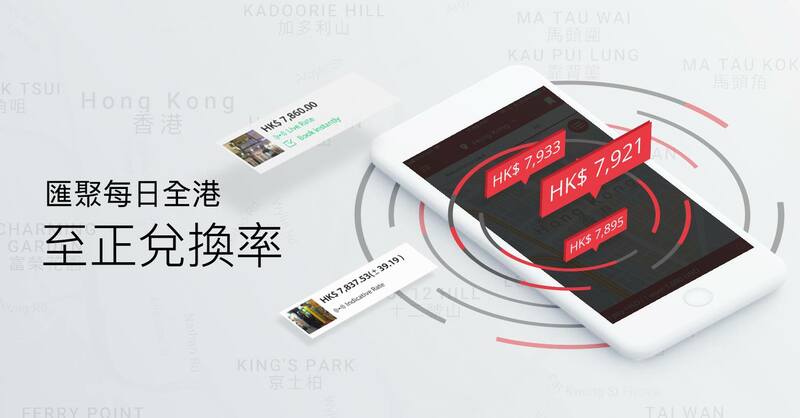 While you’re at it, you might as well invite your friends to the Get4x Hong Kong group too! We don’t just believe in sharing rate boards, but also knowledge. These are some interesting posts that you will find on our group. 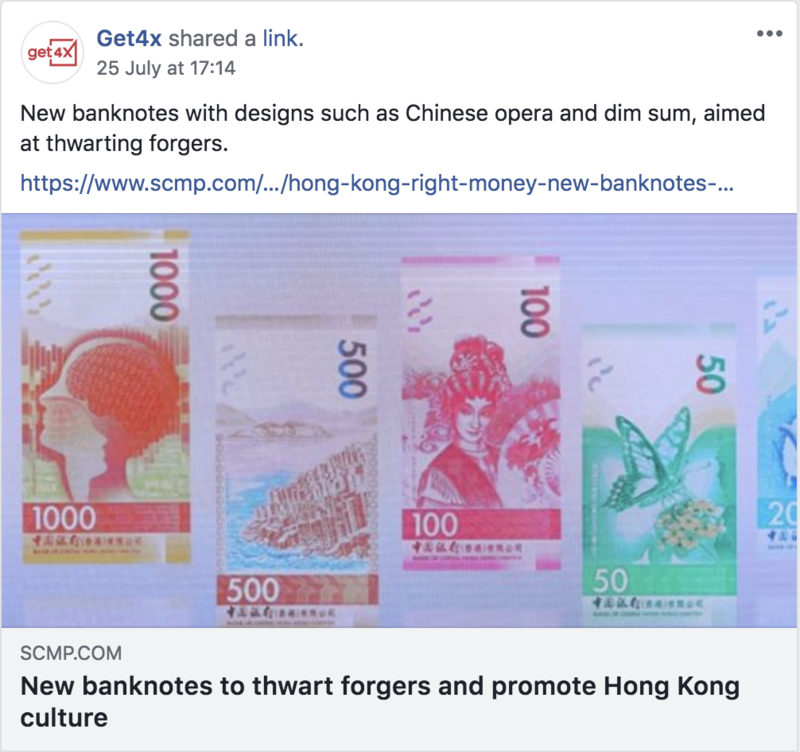 An article about the design of the banknotes. Rateboards to give members an idea of the rates around town. Looking forward to seeing you on the other side of this social movement!